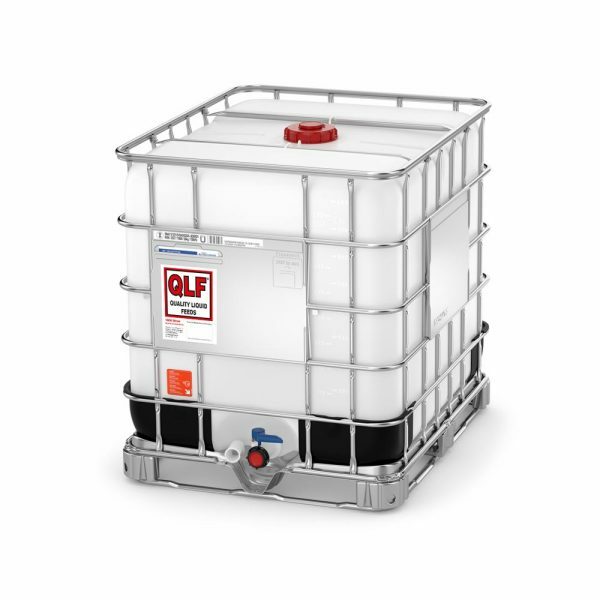 QLF Dry Cow Optimiser 25 has been used extensively by QLF in the USA and the vitamins and minerals have been specified in collaboration with several UK mineral specialists. 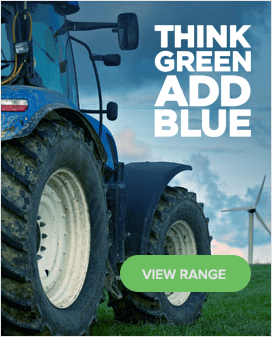 It offers a complete dry cow product for high yielding dairy cows having 25 % protein as fed and combining very palatable 6 carbon sugars from molasses (to help promote dry matter intakes) with glycerine and a full mineral pack containing organic (protected Zinc and Copper). 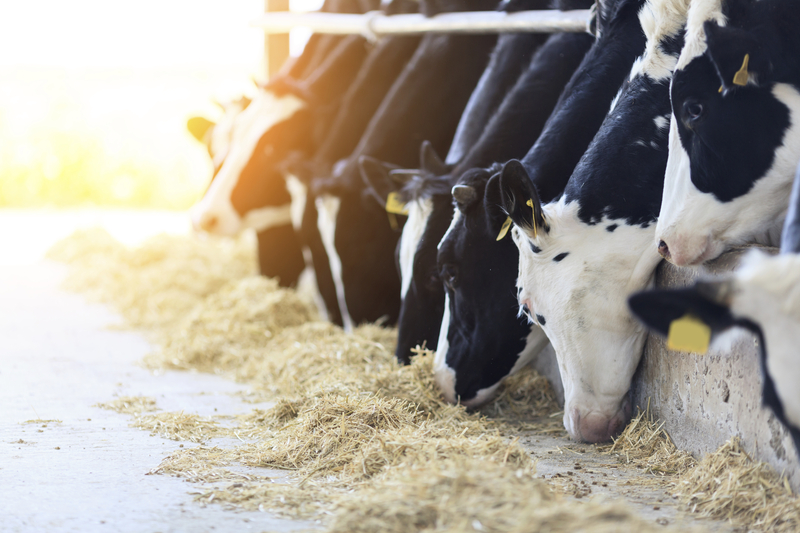 The vitamin and mineral pack includes chelated (protected) Zinc and Copper and high levels of Vitamin E and Selenium for the cow’s immunity system at calving. Magnesium is included to reduce the risk of Milk Fever by helping the ability of the cow to regulate Calcium blood concentrations. For the mineral analysis, please see the QLF Mineral and Vitamin Specification here. Molasses – provides very palatable 6 carbon sugars which help to promote dry matter intakes. A 1kg DMI increase pre-calving, results in 0.86kg DMI post calving. Molasses also helps to promote regeneration of rumen papillae. Glycerine – a glucose precursor and as such is very palatable and high in energy. 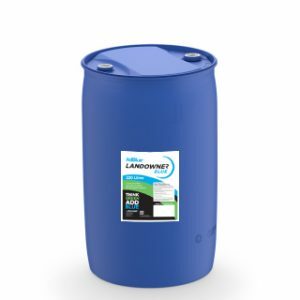 Full Dry Cow Mineral and Vitamin pack – the specially designed vitamin and mineral pack includes chelated (protected) Zinc and Copper and high levels of Vitamin E and Selenium for the cow’s immunity system at calving. Magnesium is included to reduce the risk of Milk Fever by helping the ability of the cow to regulate Calcium blood concentrations. Magnesium Chloride also helps the anion: cation balance. QLF Dry Cow Optimiser 25 is formulated for feeding ad lib in an approved QLF lick feeder. 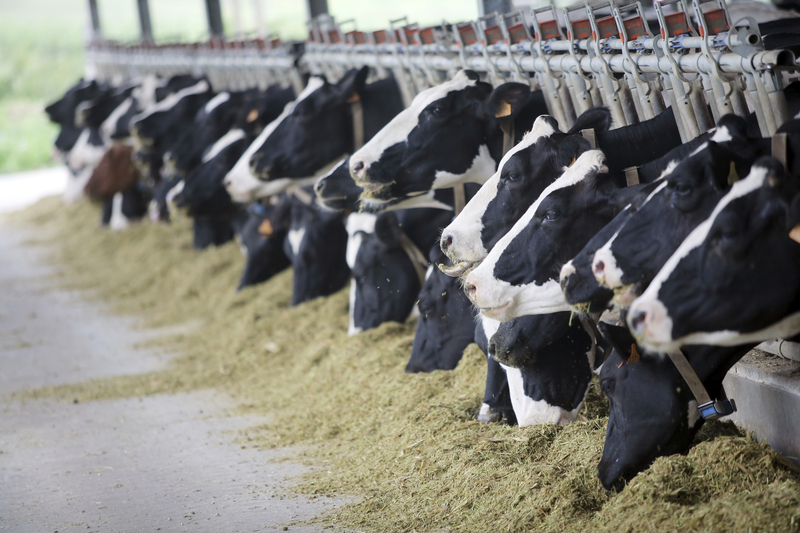 It may also be fed in a TMR/home mix, as a top dress, or poured onto forages and feeds. 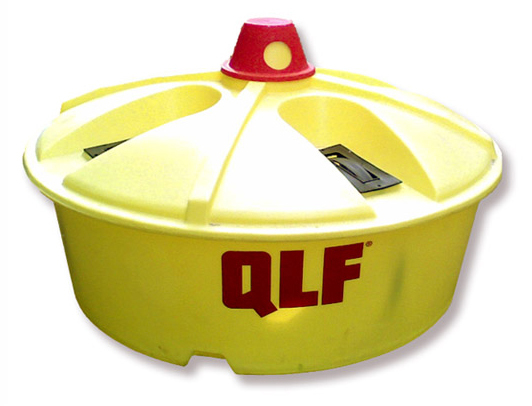 All feed rates must be approved by your QLF merchant or representative as they will be dependant on your ration and livestock being fed. Feed rates shown below are typical rates for indication only. All feed rates must be approved by your QLF merchant or representative as they will be dependent on your ration and livestock being fed. Feed rates shown below are typical rates for indication only. 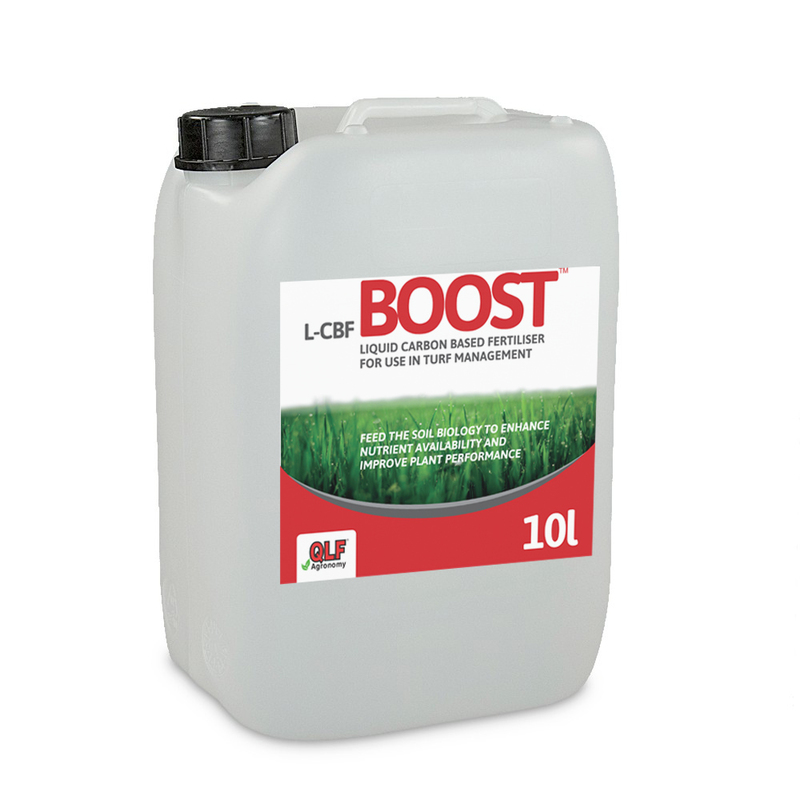 Feed 1kg to 2 kg of Dry Cow Optimizer 25 depending on forage and days from calving. This Product contains High Copper – DO NOT FEED TO SHEEP, NON-RUMINANTS or to energy-starved animals. Always ensure plenty of fresh, clean water, unlimited access to forage, and a source of quality major minerals (loose or block).